Fundamental stock analysis is a process used to choose stocks, which requires the investor to study certain aspects of the company issuing the stocks. 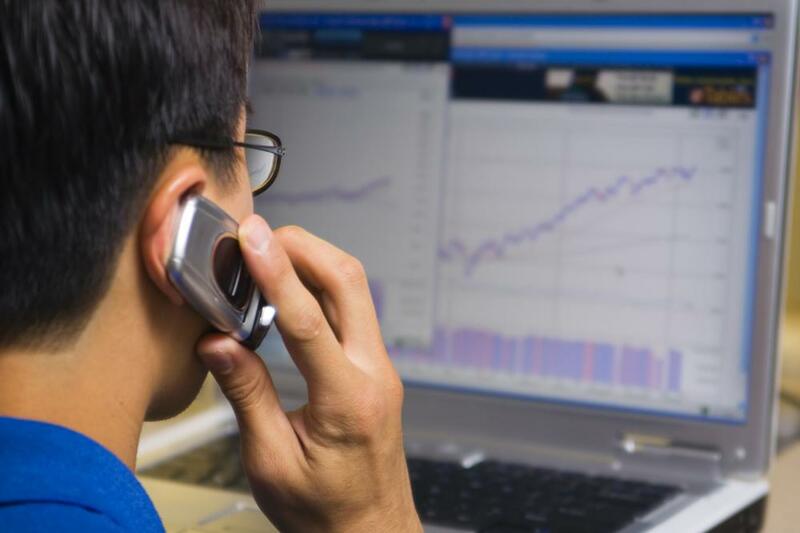 Fundamental stock analysis is a process used to choose stocks, which requires the investor to study certain aspects of the company issuing the stocks. These aspects are known as the fundamentals, and they are generally believed by certain investors to reveal the actual worth of a company better than its stock price. The actual worth of a company is its intrinsic value, and comparing it to the stock price will indicate whether a stock is overpriced or undervalued. Some of the attributes studied during a fundamental stock analysis are discounted cash flow, financial ratios, and less tangible aspects of a company such as leadership and prevailing market conditions. There are many different ways to choose a stock, but one of the soundest methods is to study all of the pertinent information that can be found on the company issuing the stock. By doing this, investors should be able to tell not only what a company is worth at the present time, but they should also have a rough estimate of how the company might do in the future. Studying the ins and outs of a company is a process known as a fundamental stock analysis. It is important to understand how a fundamental stock analysis differs from a technical analysis, which is the other primary method used by investors to pick stocks. Whereas a fundamental analysis takes into account all of the information surrounding a company, a technical analysis isn't concerned with any of that. Instead, a technical analysis is more concerned with how the price of a stock has performed in the past and how that past performance predicts its future performance. Central to a fundamental stock analysis is the concept of intrinsic value. The idea of intrinsic value is that a stock should be worth to its investors what it is worth to its owners, since stockholders essentially have a small portion of ownership. Company owners are concerned with how much profit they are receiving. As a result, the most profitable companies are the most valuable to investors, regardless of what the current stock prices might be. When performing a fundamental stock analysis, there are many different fundamentals from which an investor can choose to get an idea of a company's worth. The discounted cash flow is an estimate of a company's profits when taking into account the fact inflationary factors that cause money to lose value over time. Financial ratios take two pieces of financial information and turn them into mathematical ratios to allow for easy comparison between companies. Finally, qualitative analysis of factors like company leadership and marketing strategies can be a major part of fundamental analysis. What Is a Stock Trend Analysis?